The fair returns to showcase 40 galleries that present works from Australasia. The event promises a diverse and engaging calendar of tours, events and talks that encourages all those who attend to participate and become a part of the discourse. The city’s lively cultural centre will attract more than 20,000 visitors in the four days of the event to see the vast collection of work. Frida Kahlo’s clothes and most intimate possessions are displayed for the first time outside of Mexico, offering an view into the life of the feminist icon. 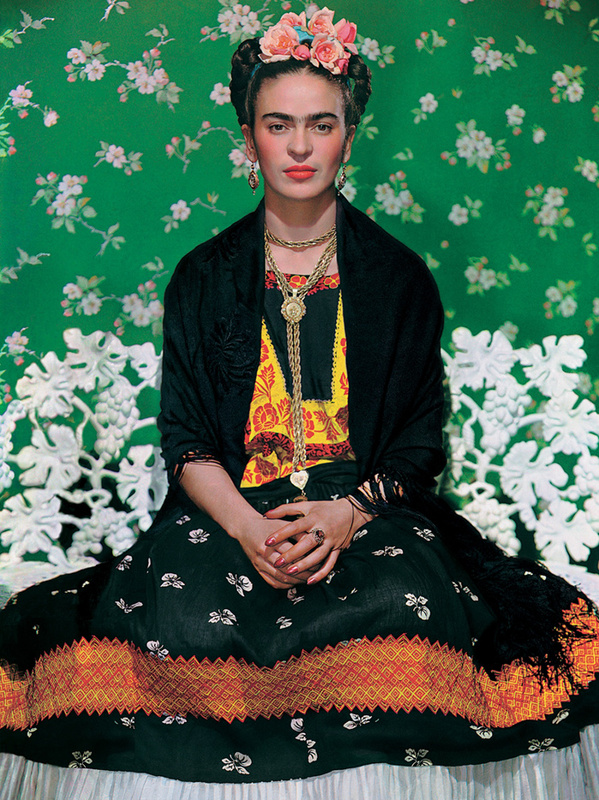 Kahlo’s story of tragedy and empowerment is documented through her home, to which she was confined for much of her life through illness and her self-portraiture that became her focus when bed-bound. 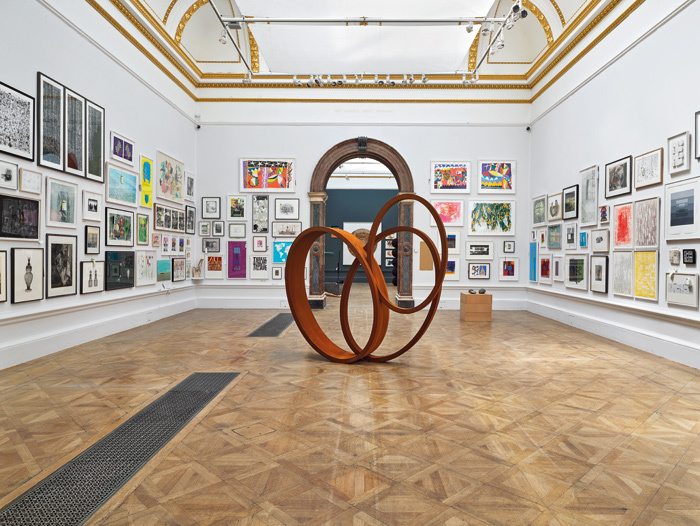 The Royal Academy celebrates its 250th Summer Exhibition, curated by Grayson Perry RA and a committee of Royal Academicians. Perry’s chosen theme is Art Made Now, insisting that all entries are from 2017/18 to create a diverse and relevant exhibition. Perry has set A Room of Fun to showcase the most entertaining submissions in David Chipperfield’s newly unveiled RA redevelopment. 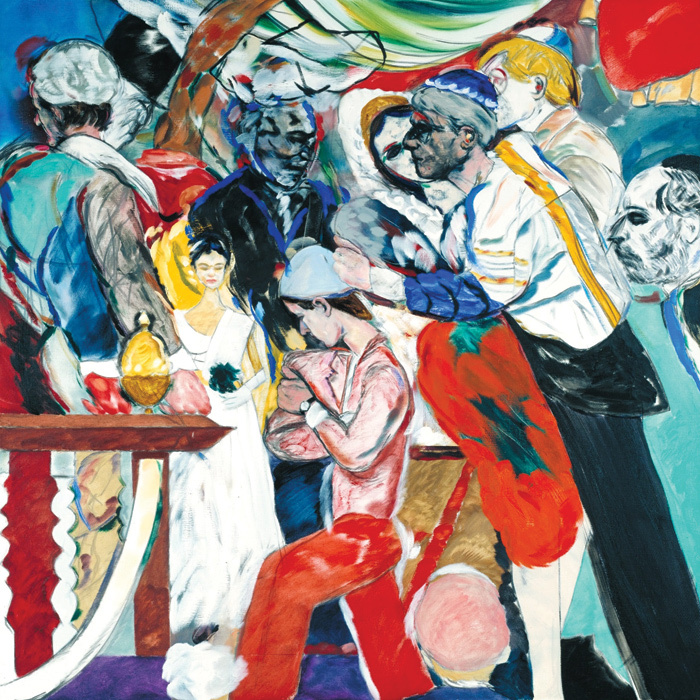 This show offers a unique retrospective of work by the Union des Artistes Modernes, the 20thcentury artist association, which identified Paris as a destination for the avant garde. 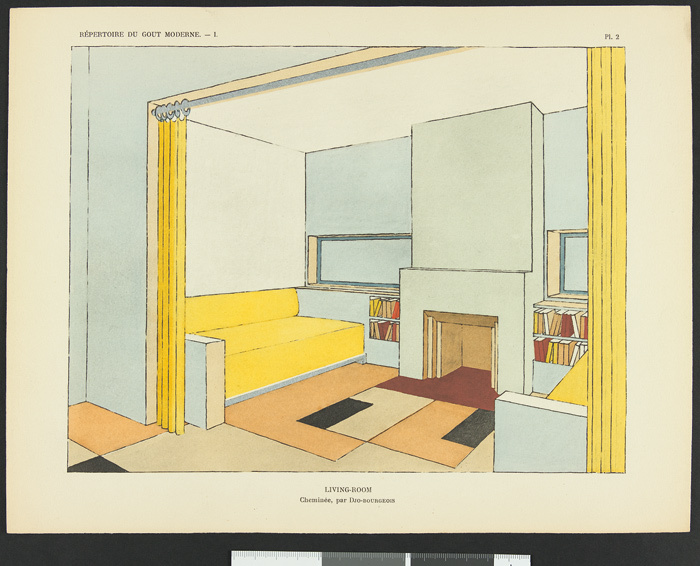 It brings together the work of artists, architects and designers in a review of French modernism and the forms and approach that earned the movement global recognition. Major works from the past century tell the story of how modern artists have painted life and captured its rawness and intimacy. The show focuses on a contextual and objective look at the work of Lucian Freud and Francis Bacon alongside other major artists of their generation. Particular attention is paid to the work of women artists in such a male dominated field.